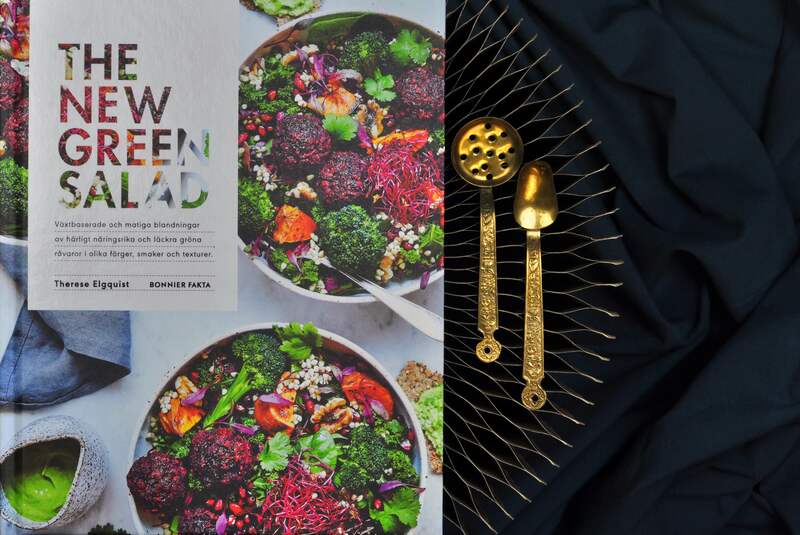 The Swedish book The new green salad by Therese Elgquist is a really nice book about warm and cold salads. Today I review the book and cook a warm salad with wild rice and roasted pumpkin from it. The other evening I wanted to sneak up something fast for dinner. 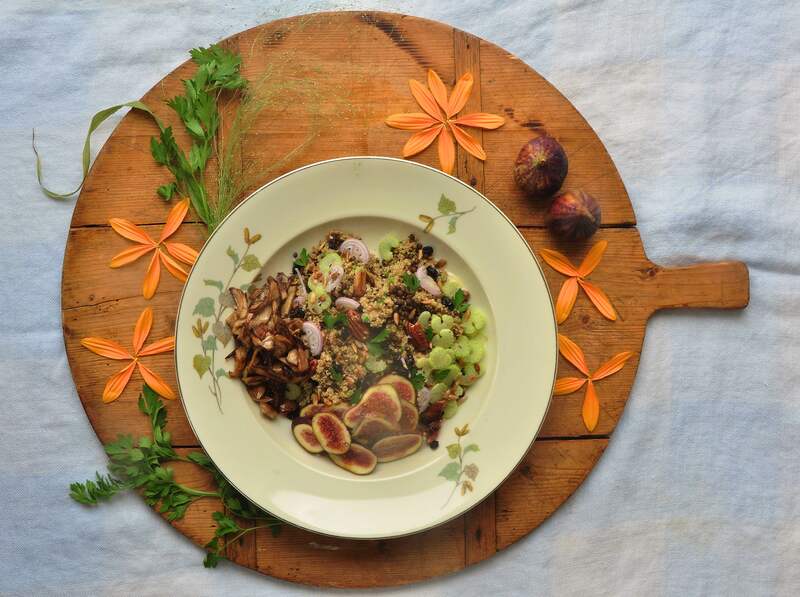 It became a delicious salad with quinoa, fresh figs and mustard dressing! Today, I make a salad with stardust! 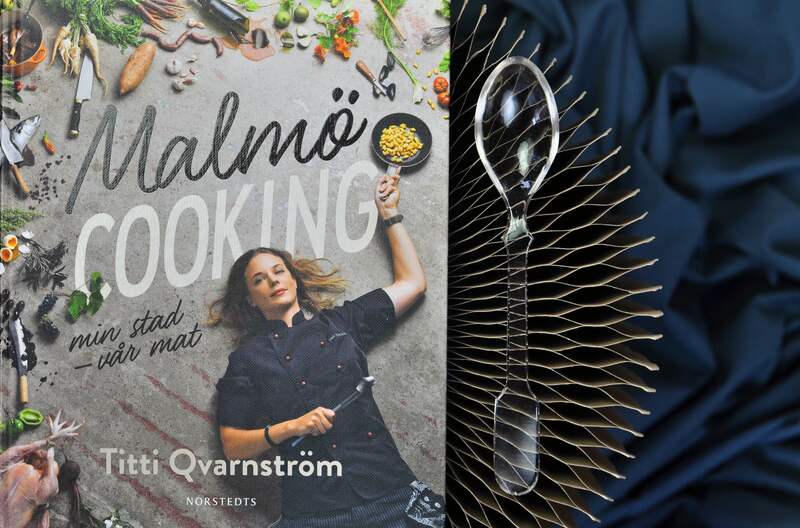 I review the exciting cookbook Malmö cooking by head chef Titti Qvarnström. From the book I make a really cool salad with beetroot, pickled tomatoes and roasted olives. 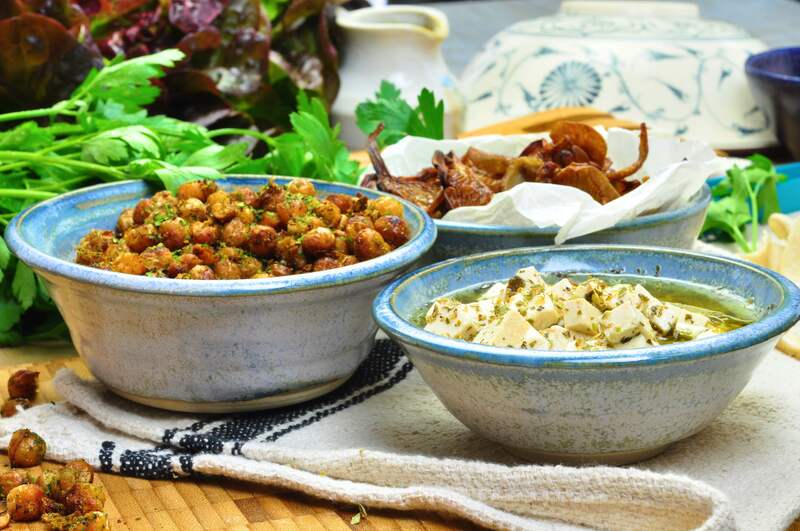 Most often you probably buy an already made tofu but you can also make it yourself, either from scratch from soybeans or as today a homemade tofu made from soy milk. You can quickly make it and can replace both mozzarella and cottage cheese with it. This must be one of the easiest recipes I have made. But also one of the most delicious! Perfect to have ready in the refrigerator. Eat it just as it is or combine it with a salad, an omelet, a BBQ, fish or meat. 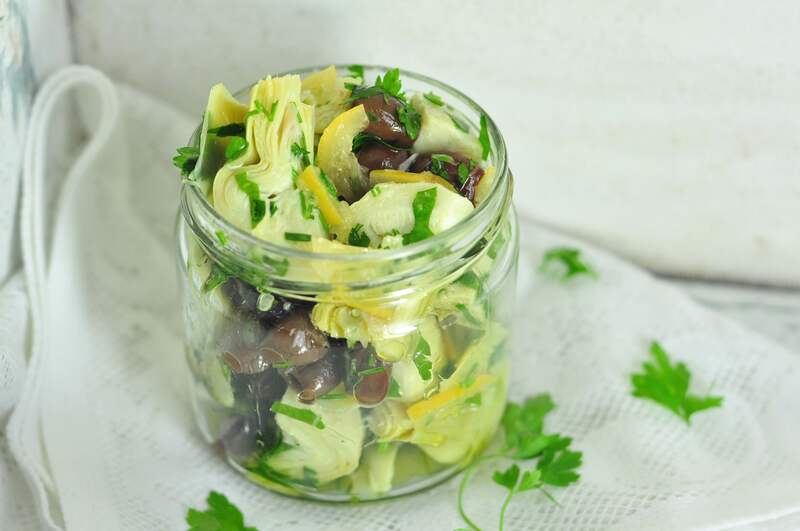 The marinated artichoke heart with preserved lemons are fantastic with whatever! A dressing or a vinaigrette can make or break any green leaves or veggies. 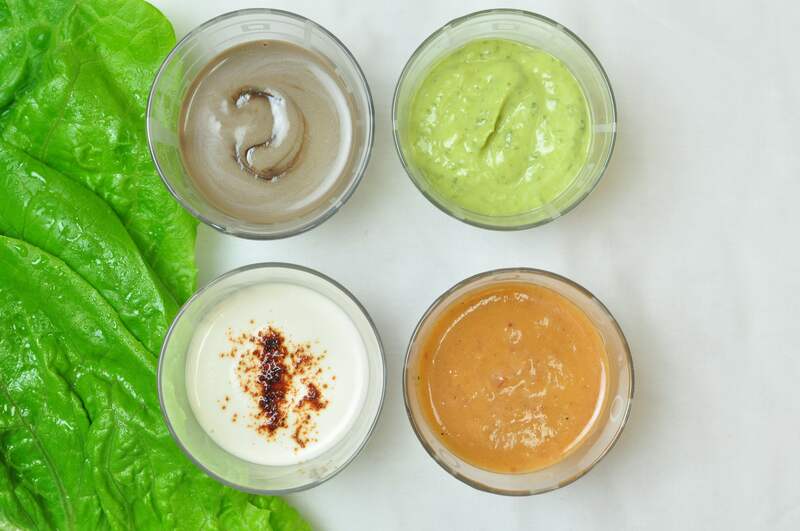 Today I serve 4 yummy creamy salad dressings for your coming salads. Just mix up and serve. 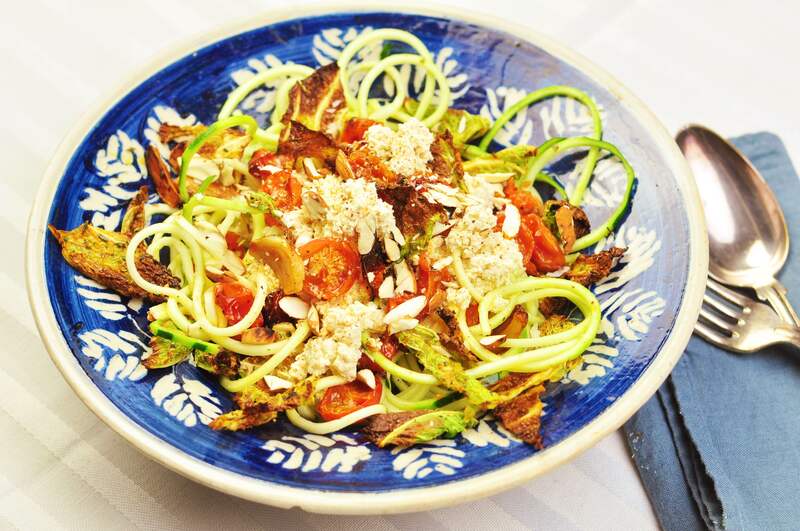 Five vegan salad toppings that makes your heart sing! I was thinking about salads the other day, no that’s not true, I have been thinking about salads for days now. I have been trying to figure out what it REALLY is that makes a salad taste so good. I came up with 2 things. The toppings and the dressings is what makes a salad. 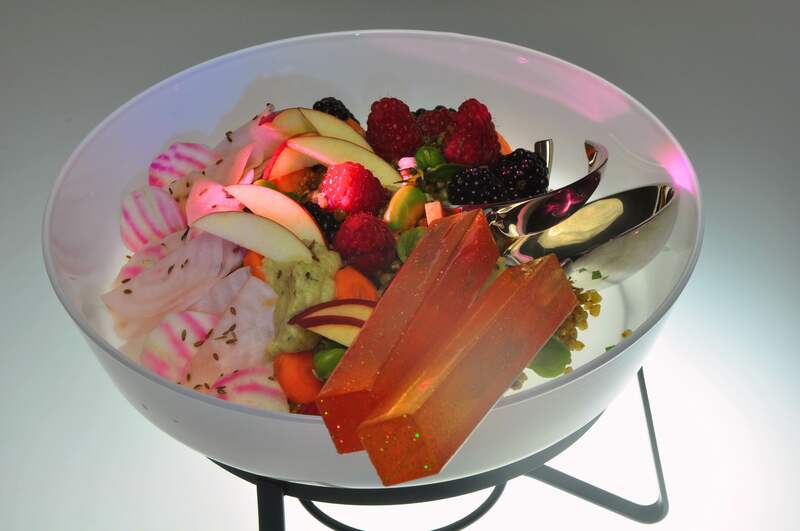 And summer means salad so… Today I’m all into toppings. Next time it’s all about dressings. Please call me a nerd if you like. Today I give you five vegan salad toppings that makes your heart sing! Beluga lentils are the king of al lentils, named after the caviar with the same name. 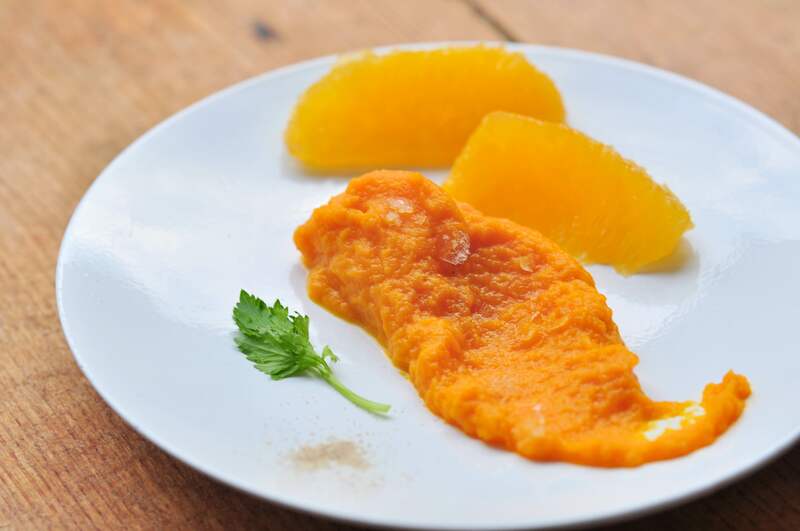 They stay perfectly in shape when cooking, easy to prepare without any soaking as many other legumes and taste wonderful. This salad I started to make about 20 years ago and I keep coming back to it with small changes. 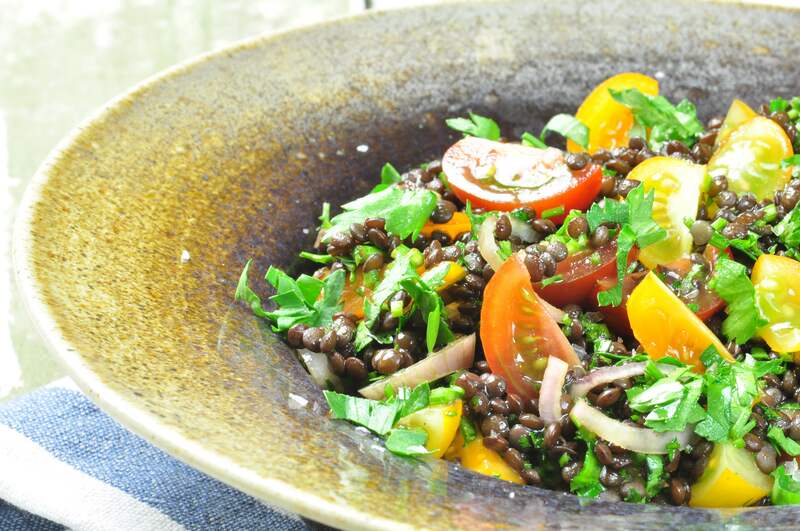 Meet my favorite crunchy beluga lentil salad!